During summer, many individuals go to the beach. This is one of the places wherein you can actually unwind after a stressful week of work. Not only beaches here are known for its white-sandy beaches and for its scenic view but also for its fantastic attractions in the deep. 1. Money: Of all the things that you need to bring, money is the most important. Forget about your shampoos and soaps because you can buy that at stores near the beach. Also, if you ate hungry, you can purchase at the resort you are in. 2. Extra Clothes: Aside from money, you need to have bring extra clothes so that you can go home dry. Also, clothes are hard to find at stores near the beach. You will have to go downtown to buy some extra dress. 4. Sunblock: Due to the extensive heat that is experienced all throughout the nation, it is very important that you carry some sunblock. This thing must be brought so that you can enjoy your beach trip. 5. Camera: Whether you like it or not, you should bring this one. Why? Of course! To capture every happy and meaningful moment in your life. 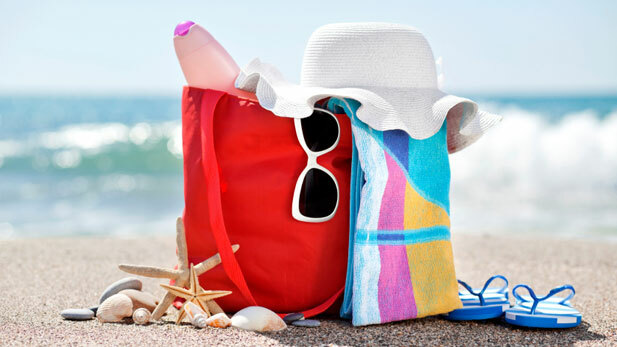 Don’t forget these things to have a wonderful beach vacation.